When it comes to shoe fashion men are usually clueless. Other than sneaker and joggers when men have to venture in other shoe categories, shoe shopping suddenly becomes very daunting and nerve-wracking. 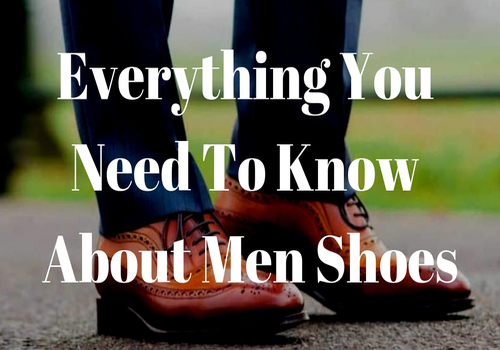 There are hundreds of men shoes in different styles, textures, sizes, and colors and it can be quite frustrating to find a pair which suits them best. The shoes picked have to match with your suit as well as landscape. 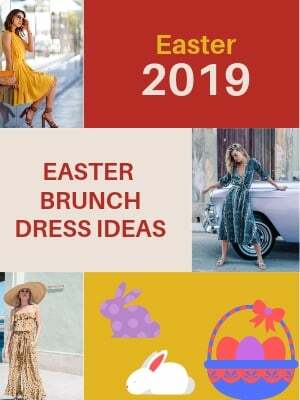 The right pair of shoes plays a monumental role in making an impression on others, especially if you are in a formal setting, therefore shoes are to be selected with great consideration. 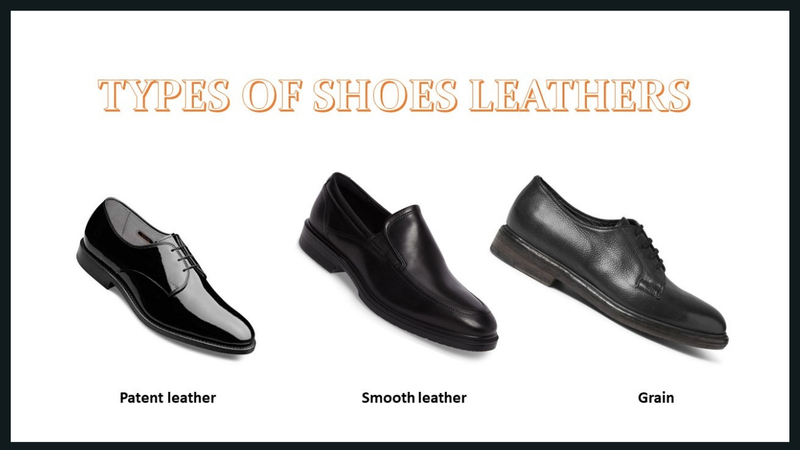 The quality and versatility of shoes can be detected through the stiffness of the leather, well-stitched soles, tightly stitched linings, and noticeable stitches. It takes time, patience, numerous trials and few shoe pointers which enable the person to select a pair that matches with his clothing, event, and persona. 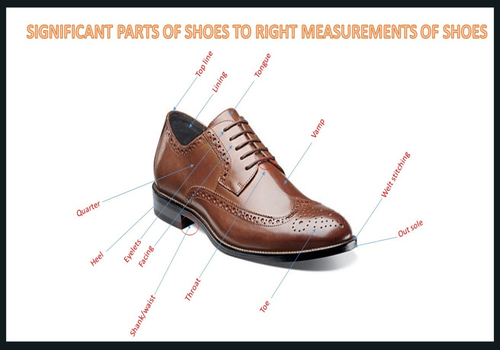 Before you go shoe shopping you need to grasp some defining elements of shoes so you can grab an impressionable pair! Eyelet: These are a series of holes through which laces are passed. Maximum lace-up shoes can nine or fewer eyelets. Heel: This is a small block where your foot rests on. Often heels are made of stacked leather which is flexible to get easily replaced. 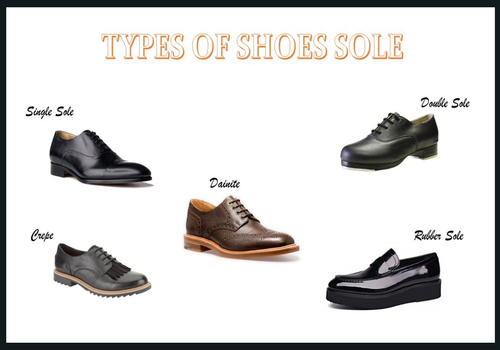 Sole: It is also known as outsole or insole of the shoes. This is the part of the shoe that is in contact with the floor. Lace: A type of cloth string which is used to tie up the shoes in the eyelet. Throat: The part of the shoe where the top of shoes rests at instep. There are two types of throat one open-throat and second closed-throat. Toe Box: It is the area in the shoe where the toes are kept. Quarter: The area at the back of a shoe where ankles are covered in a boot. Tongue: A small part of leather that makes contact with laces. Vamp: The part of the shoe which covers the upper part of the foot. Single leather shoe soles: these can be found in most of the formal shoes, however, due to their porosity they are not water friendly. Double leather shoe soles: these soles give more comfort to heels, they are warm, more durable which makes them perfect for stern weather. Rubber sole: most of the casual shoes are lined with rubber soles, they are sturdier but are less-breathable. Crepe: this is reserved for casual shoes only. The textured rubber is lightweight and comfy. Dainite: these are another type of rubber sole that is meant for sustainability and protect from harsh conditions. Patent leather: it is the most common leather informal shoes. They are finished with synthetic polish. They are to be dealt with great care as they crease easily. Smooth leather: this type of leather does not crease easily and shine with very little effort. Grain: it is further divided into the full grain, top grain, and pebble grain. They are the most durable type of leather, are water resistant and can be buffed to remove any imperfections. Round Toe: As the name says, – they’re round. Round toes are further divided into many styles. It varies in roundness, length, elongation, and narrowness of the toe. It is the most casual and dressy type of toe worn in day to day activities. Chisel Toe: A sophisticated style with flat angled sides that are inclined towards the toes. It is similar to a squared toe with a low vamp. Square Toe: This shape has to become obsolete with the passage of fashion updates. It has a guillotine shaped toe box which gives a clunky look in the personality. The wide and short toes personify small feet. 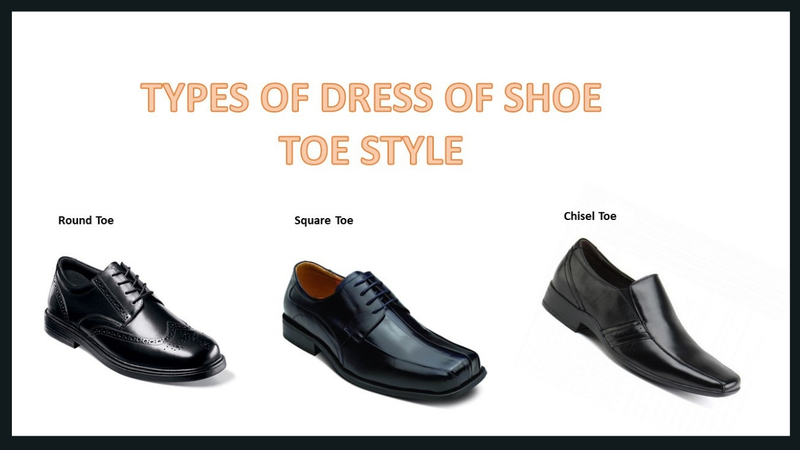 Oxford is the most popular and basic shoes for formal wear among all the dress shoes. These are the type of lace shoes which are of two types of majorly: Derbies and Oxfords. It has a wide vamp, a low heel, and front attached to the quarters. The vamp is attached to the eyelets of narrow laces with a cap toe. It is originated from Scotland and also known as Balmorals. The most distinct characteristic is closed eyelets which add elegance to the shoes. 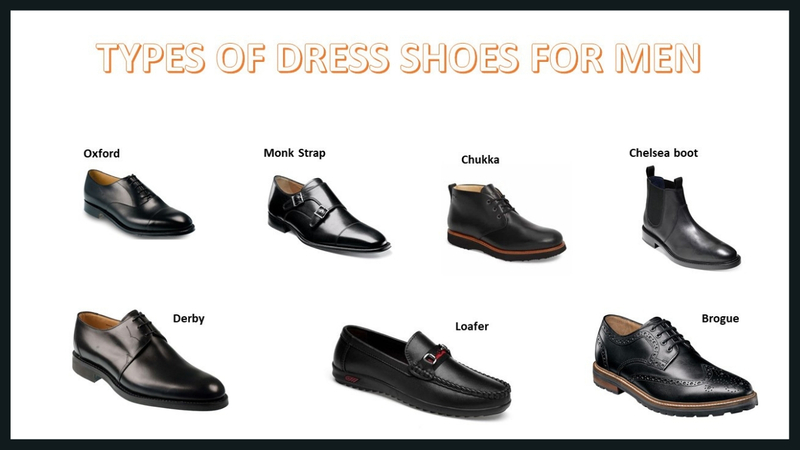 After oxfords, they are the most common formal shoes. It has an open laces structure with high comfortability and versatility. It can be attired with jeans or chinos. 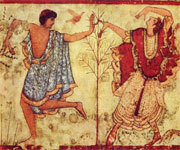 The color variances range from red to brown. The tabs are sewn under the vamp with eyelets on the top eyelets. The open lacing is much wider than an Oxford. They compliment formal and semi-casual suits. Chukkas classify as formal shoes but their appearance is different from Oxford and Derby because of calfskin leather. This type of shoe has high ankle and high structured two bits leather. It is originated from Jodhpur with high facing eyelets. It is casual attire made from calfskin leather of minimal stitching and open lacings. It is also designed on crepe soles on desert boots. Don’t confuse Chukkas with desert boots as the soles of desert boots are not made of leather. Both are exceptionally and smartly casual paired with high-quality leather. They compliment semi-casual suits and jeans. These boots are best for men who struggle with laces and knots. This category of shoes was styled in days of Queen Victoria. It is the sleekest and comfortable shoes with a zipped eyelet. It is characterized by elastic gusset on the front sides. The classic type of Chelsea boots is full decorative flourishes or embellishments. These boots have medium ankle length with rounded toes and low heels. These types of boots for casual sitting and outdoors. They are very distinct due to their vivid straps. It is a mixture of Oxford and Derby shoe. It is inclined towards formality in fashion and an alternative to laces. Chocolate brown suede is the most fashionable type of monk strap. Single monk straps are simply designed while the dual monk has two straps. Both types of straps are cap-toed. These are mostly crafted out of leather, embroidered brogueing or suede. They are worn with formal suits usually. Loafers are the trendiest shoes in the fashion industry right now and are worn by men all over the world. It has low sitting with no laces and eyelets. Calibrated or embroidered leather is straddled on the upper front. A heel attached with a loafer is called moccasin. A signature characteristic of loafers is an elongated seam along the shoe’s toe. It has soft soles and minimal heels. Although they are not classifying as formal shoes they look stunning paired with formal suits. Full Brogues: these are also known as wingtips due to its wing-shaped cap. 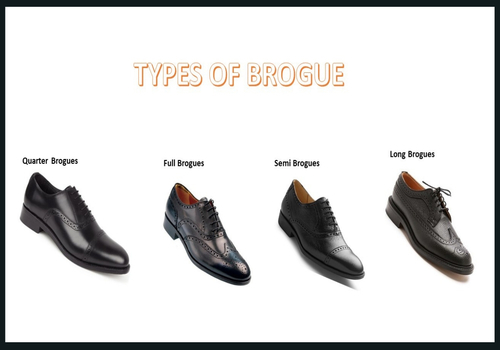 These are most dramatic brogues and usually, are worn over suits. Longwing Brogues: their wingtips caps continue along the side of shoe all the way to its center in the back. They resemble derby shoes and can be worn over the formal dress. Semi Brogues: they are also called half brogues. They are the most decorative of all brogues and is worn to give a dramatic flair to the outfit. Quarter Brogues: they have a decorative seam of the cap toe. These shoes can be worn over semi-casual suits as well to give them a more defined look. Although they were very popular previously, however, these days they have to be paired carefully otherwise they can look little outdated. Now that you have learned about all parts of shoes and different styles of shoes, the shoe shopping will be considered easy for you. 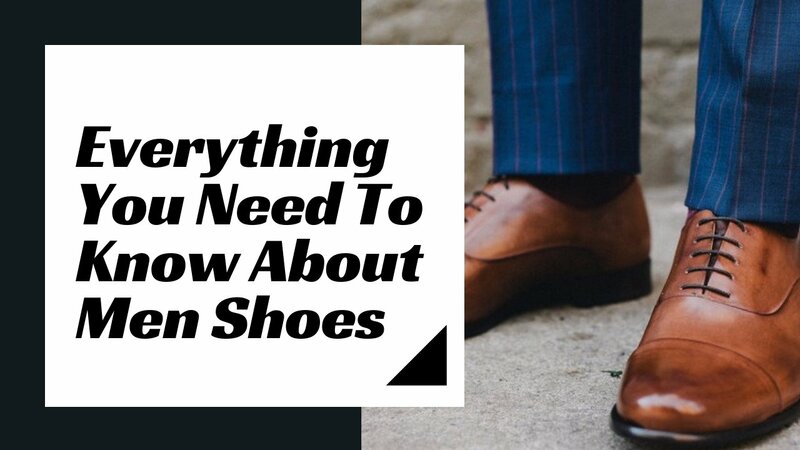 I hope these pointers will lead to the right choice of shoes, which will not only compliment the suit but current shoe trend. There are thousands of shoes that can be bought in stores and in online stores such as coltortiboutique and chums. 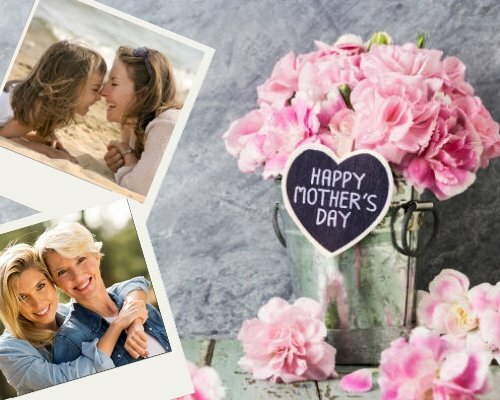 Shoe shopping can be very intimidating and pricey experience, but you can fit it in your budget by shopping on sale and making use of your saving coupons. Always try shoes and walk in the few steps to make sure they are a perfect fit! Copyright © 2019 ClothingRic.com. All rights reserved. All discount codes labelled as 'EXCLUSIVE' must not be copied in any form whatsoever without first gaining written permission. All details correct at time of publishing.